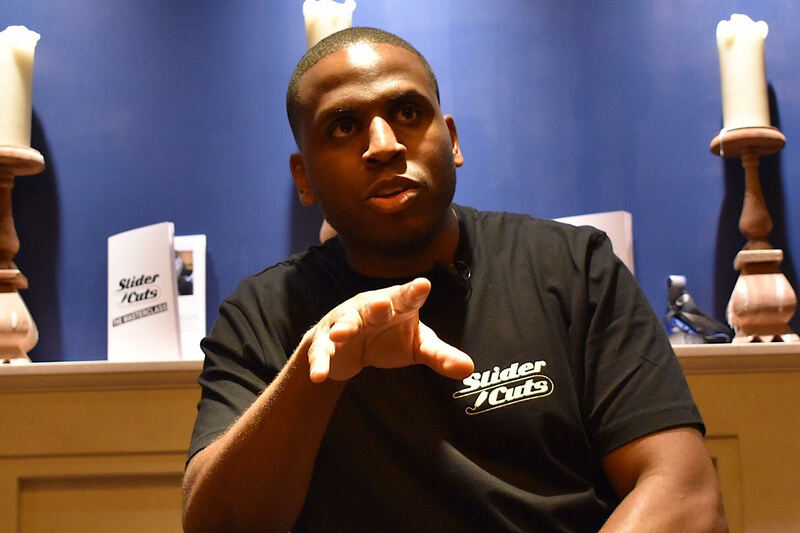 On 25th September 2017, I held the first SliderCuts Masterclass, at Red Rooster in Shoreditch, where I shared the fundamentals of successful barbering – specifically when dealing with afro hair. With just 25 attendees, varying from experienced barbers to hairdressers looking to transition into barbering, the masterclass allowed for an intimate learning experience for all in attendance. I gave a live haircut tutorial and we discussed the side of barbering that many people often disregard – the business! From social media to branding to building your clientele, we discussed it all, and I shared my top tips for success in the field. Keep an eye on my instagram page for clips from the masterclass, and join the mailing list to stay up to date with future masterclasses.